As the climate is getting colder, we are all set to welcome Christmas warmly. And, as the month of December arrives, the populace gets busy in decorating their homes, backyards, patios, and garages with blinkers, lights, Christmas trees, gifts, chocolates, and so on. The vast majority of us when decorate our home, we promptly rush to those stores which have ample number of decorative items and purchase various kinds of decorations that would fit for our home. We cherish beautifying our home with everything, and with the left ones, we decorate our garages. 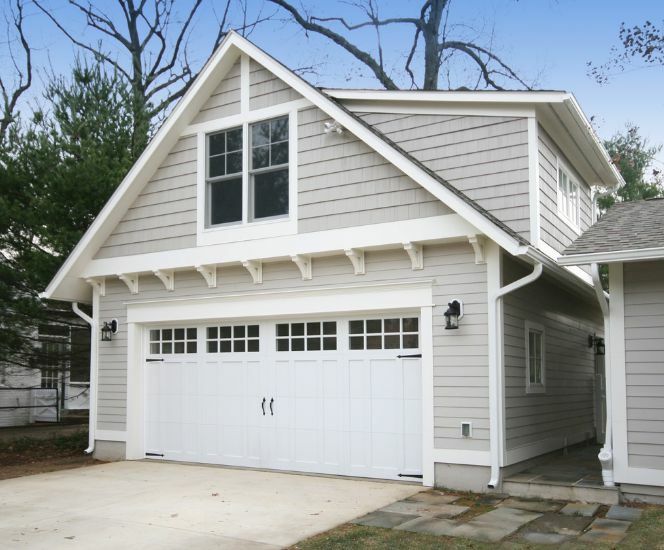 Nobody truly tries to incorporate the garage. Yet, you should always take the Christmas season as a chance to express your family’s merriments through your garage door. For your garages, you don’t have to go for full impacting enhancement. For those who would prefer not to overpower the house, a classy occasion wreath on the garage door is an extraordinary way to include only a touch of festive soul. Since a wreath is small, you can go with the sparkle, holly sprigs, and even a snowman highlight. It’s very easy, quick, and simple. Use a Christmas card style to cover the whole length and width of your garage door. This is a striking and a lavish stylistic theme that will shout Merry Christmas to everybody, even the passers-by. You might have seen plethora of front doors wrapped up as Christmas presents, and you can do a similar thing with your garage door. To save money on expenses, consider purchasing paper in bulk from your nearby store or sew a couple of festive sheets together and include paint or tape for the finishing touches. Flaunt your artistic side, and create a wall painting, known as murals, on the garage door to welcome the Christmas season. Think about using as a winter subject as opposed to something clearly Christmas so you can keep it up and appreciate it longer than just December. When it comes to beautifying your garage door instantly, have a go at adding twinkling lights to the garage door. Lights with the whopping bulbs are perfect, and running them around the casing of the door guarantees you get full worth throughout the entire season. This is another way to decorate your garage fast without spending much or going out. Test your door to ensure that standard magnets will stick and remember position if you will go in and out a lot. Perfect for the people who lease or would prefer not to roll out permanent cosmetic changes. It’s an extraordinary idea to make a terrific show on your garage door with the help of a projector. A projector in the yard confronting the garage can give you a chance to put a festive scene up for everybody to appreciate the festive eve or night. All you need is set a timer to change slides. These clutches are designed to stay longer and be more sturdy than normal window stickers. Spell out an occasion welcoming with a text or make a collage of your most loved winter characters. So, what are you waiting for? Add the bracing magic on your garage doors by putting some festive touches for local people to appreciate. Author Bio: Dan Kogan is owner of Handyman at Your Service, one of the leading handyman in New York City, with more than 20 years of experience. He is passionate about all things related to home improvement.